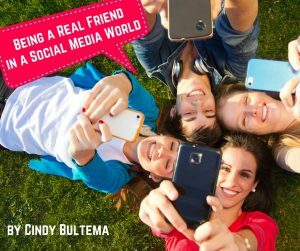 One of Cindy’s greatest passions is sharing messages of encouragement, hope, joy, and Truth with others! 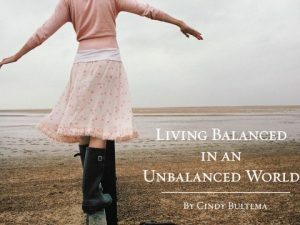 Most of Cindy’s sessions will work for any type of women’s event—one day conference, weekend retreat, Bible study kick-off, school event, or Sunday School class. 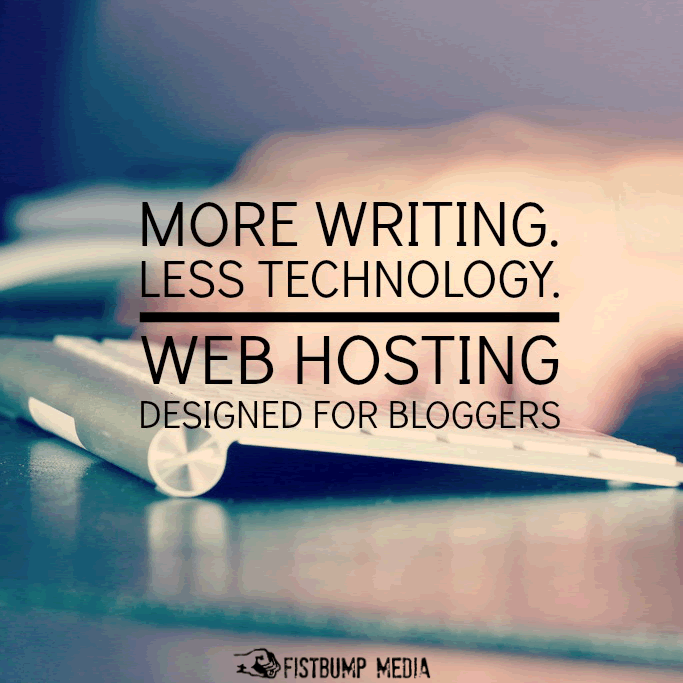 Cindy’s team would be happy to help you determine which topic might work best for your specific occasion. You may contact them at cindy@cindybultema.com or fill out Cindy’s Speaker Inquiry Form. 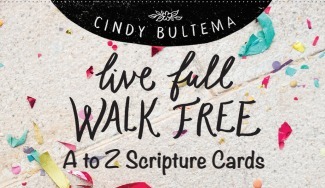 For each event, Cindy can provide graphics, handouts, free printable resources (i.e. bookmarks, etc), and power point images. Cindy & her team hope to journey alongside each event planner in order to create an event that is welcoming, encouraging, fun and Truth-filled. Cindy’s most requested topics are below. SAFE: Where Do You Run? Please inquire about information on CIndy’s messages geared toward and suitable for these other important events. Cindy’s desire is to serve with excellence, and is open to creating a custom message just for your event, if her schedule allows. 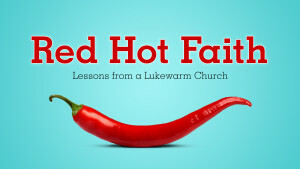 Cindy has nearly two decades of experience as a church ministry leader and speaker. 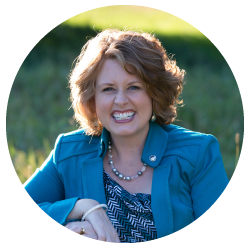 She has been a leader with Carol Kent’s Speak Up Conference since 2010, as well as served as a Proverbs 31 She Speaks Coach. If you would like to discuss what speaking and/or writing messages Cindy could present to your group, mention it when reaching out with the contact information given below. Please contact Cindy’s team at cindy@cindybultema.com for more information, or fill out the speaking form here. May the Lord continue to bless you and your ministry!